Traditional Chinese Medicine, or TCM, is a set of knowledge that can be manifested as a form of medical practice or as common senses in daily life. Its medical function is getting more popular in recent years even outside of the Far East. The form of healing can involve herbal prescriptions, acupuncture, shiatsu, to as mysterious as qi-gong or as high tech as electro-magnetic field resonance. Selected TCM concepts are the backbone in certain Chinese exercise/martial arts such as taichi. Others form the core of the philosophy in the use of ingredients and processes in the traditional Chinese kitchen. Eating right is core to maintaining health, as in traditional moral and believes. Each singular ingredient, be it food, condiments, herbs or spices, has its set of TCM defined character. 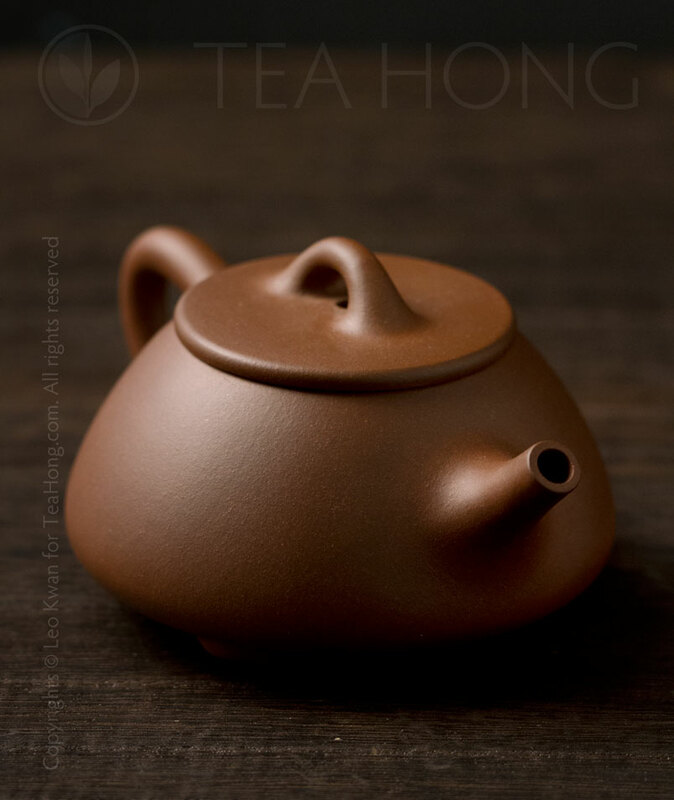 Quite a few centuries ago when tea was mostly only green and steamed, it was defined as cold and dissipative of heat related pathogenic causes (heat evils). Recipes were written where tea is a carrier for various herbal cures. Many new processing techniques have since evolved and popularized. 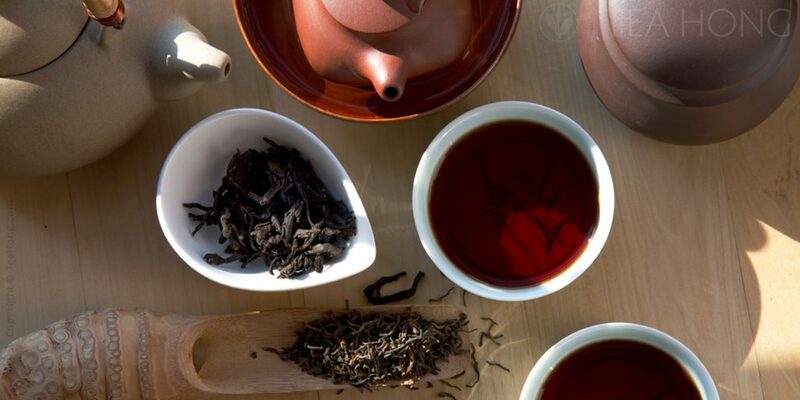 They bring various changes to the biochemical nature of tea. Hence the different appearances, aromas and tastes. At the same time, differences in TCM character. 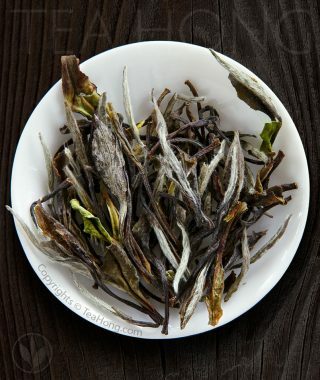 TCM scholars and specialists have yet to systematically study the huge variety of tea available today to define them in TCM terms in details. 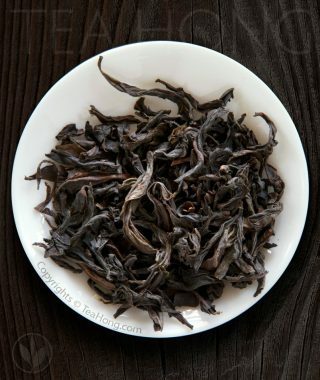 Meanwhile, however, there are people who would want a quick reference of the general TCM character of a tea selection. 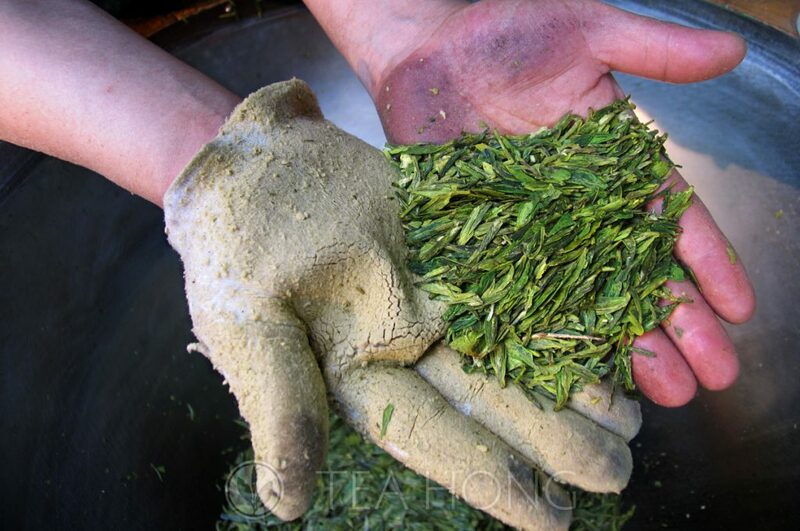 We satisfy this need by defining the overall TCM heat-cold energy inclination of each selection basing on our observation and experience in the frontline, and related opinions of TCM practitioners. 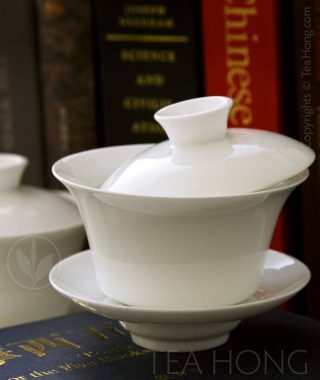 We hope this can be of use for those whose body conditions are not as receptive to TCM natures of all teas, such that each can find a few suitable choices to benefit from this most wholesome and natural beverage habit.